Mikrotik fasttrack is a feature in routerOS that most users have heard of but only a few understand and are willing to implement it. The IPV4 Fast Track is used for marked connections. In the firewall setting, users can use action=fasttrack-connection to mark connections for fasttrack. Though the fasttrack feature is technically explained, the simple reason for its implementation is not given and as such, many do not see reasons for its use. 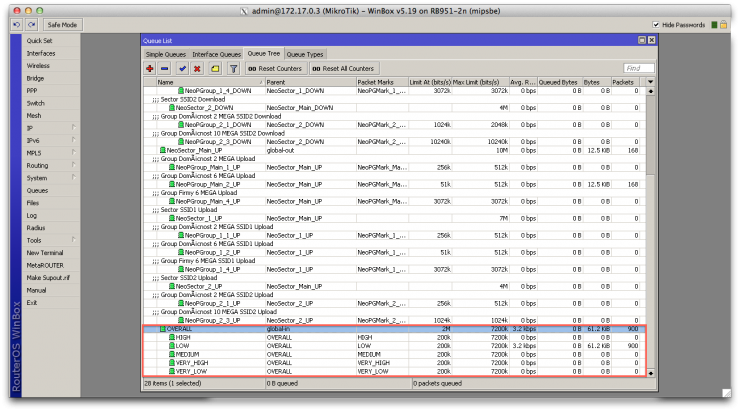 This brings us to why do you need to implement fasttrack on your Mikrotik router? 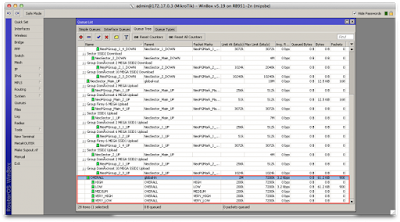 How do you implement fasttrack on a supported Mikrotik router? Assuming we want to create a fasttrack rule to fasttrack all LAN traffic with this one rule placed at the top of the Firewall Filter. This will ensure that all established connections will be exempted from all kinds of vetting processes, thereby increasing their connection speeds. You may also like: How to stop external attacks on your Mikrotik router. Dual ISP bgp on Mikrotik with load-balancing and automatic failover. Stop downloads on Mikrotik and punish offenders!! !